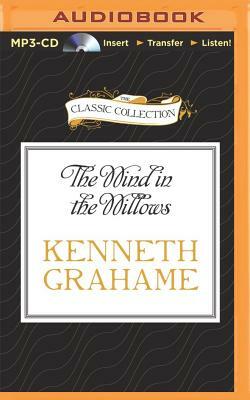 The magic unfolds from the first lines of Water Rat's soliloquy about messing about in boats in this captivating version of Kenneth Grahame's classic. Although it's generally considered a children's book, get a copy for yourself as well as the child in your life, as you won't want to give this away. Ralph Cosham's performance is a study in characterization without over-dramatization. His Ratty is breezy and lighthearted, his Mole shy and considerate. His Badger sounds just like that gruff old man you once knew who had a heart of gold. And his Toad--well, his Toad is perfectly insufferable. Cosham sounds as if he is reading his favorite work of fiction, and his affection is contagious.